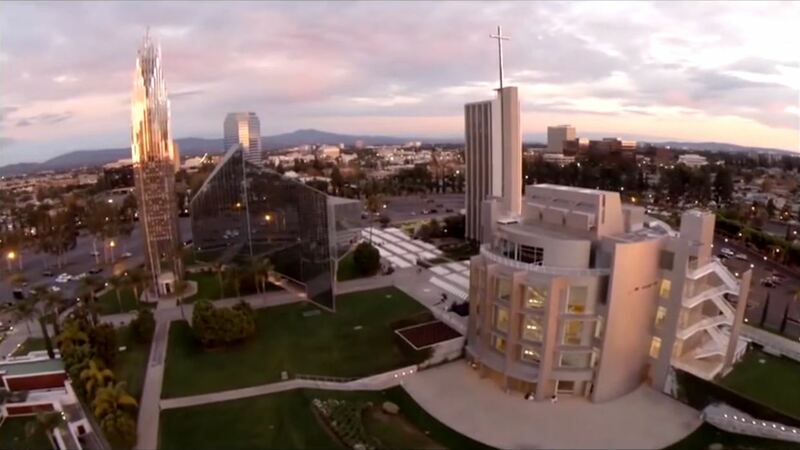 The Christ Cathedral Drama Series has currently been suspended. We hope it continues and will keep you informed on this page. Please be sure to contact us and let us know what you thought about the show if you had the opportunity to see one. Currently we do not have any upcoming shows for Faustina. It's up to you to make it happen! Contact us and let us know you're interested in seeing a show in your area.